P.S. 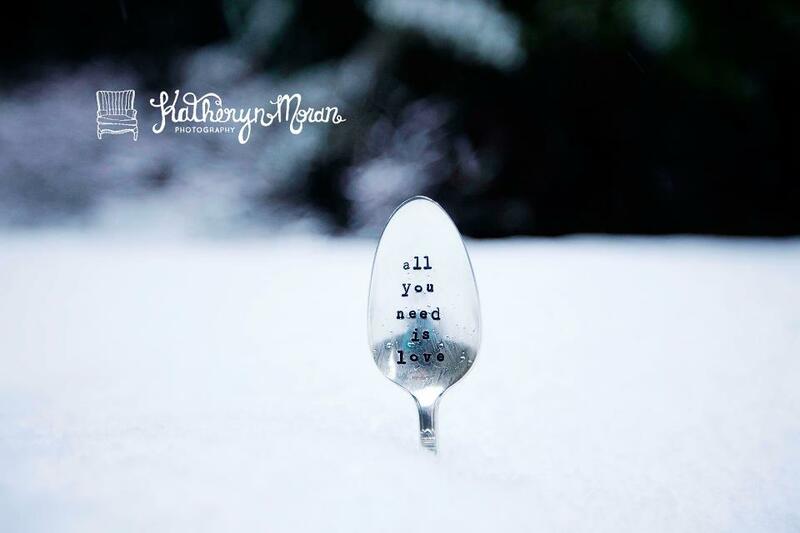 Just love this spoon? Check out For Such A Time Design's shop on Etsy!